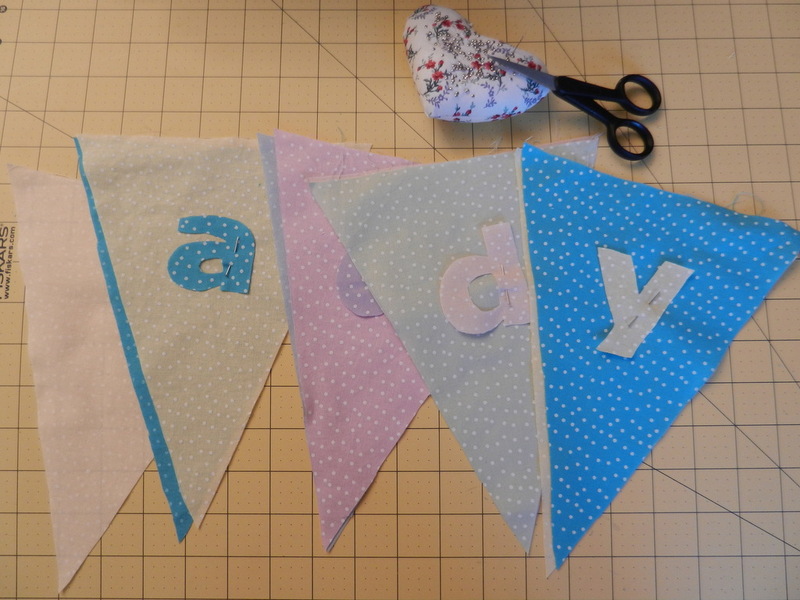 Hello and welcome to Gembobs Crafts Blog! Here is the backbone to my creations. I will be exploring my inspirations, tutorials, new ideas, recipes i'm in love with, and other things that i generally find interesting!